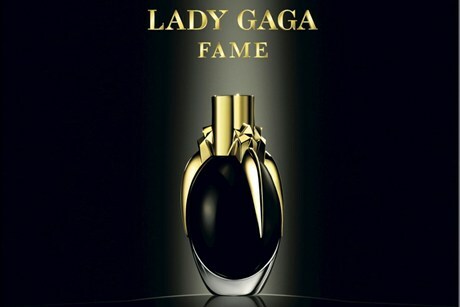 Lady Gaga Fame fragrance trailer / Gee Whiskers! I think one of the biggest announcements in the beauty industry this year has been the upcoming release of the new Lady Gaga Fame perfume. If I look at all the press and hype on social media this perfume is much anticipated and I think it will break many sales records when it is released. It makes a huge impact and you'd expect nothing less from Lady Gaga. To be completely honest, I wouldn't call myself a Lady Gaga fan - but after all the hype and anticipation I can't help but long for a bottle of her perfume (I am a perfume addict). The design and concept is truly unique.